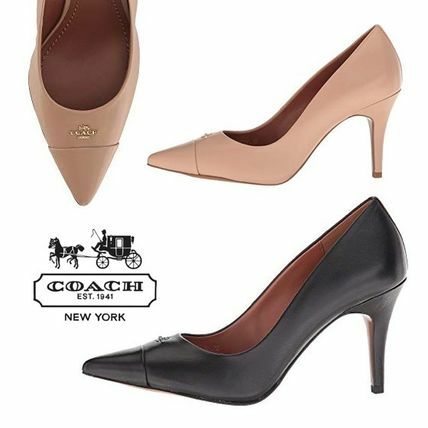 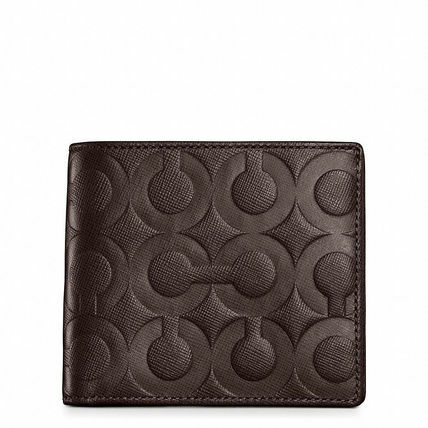 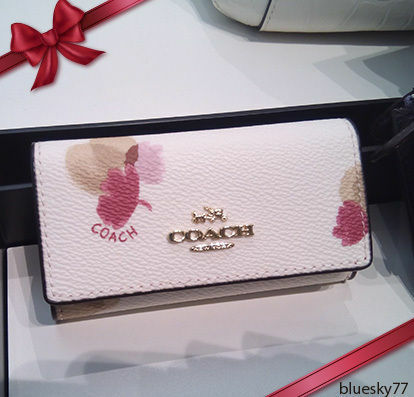 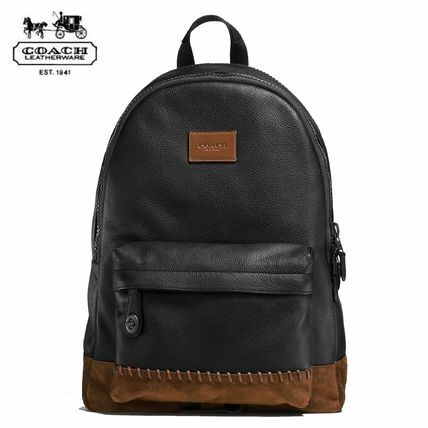 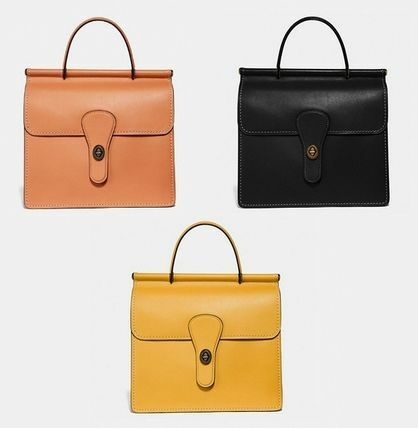 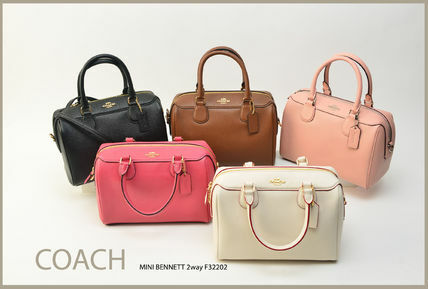 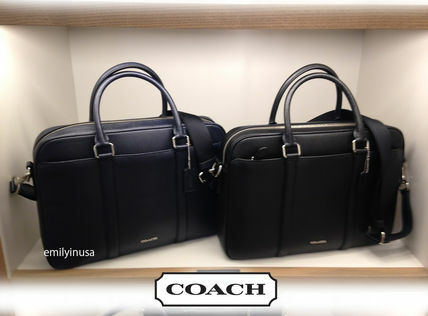 Coach began its business in 1941 Manhattan, New York City as a small studio for handmade leather goods. 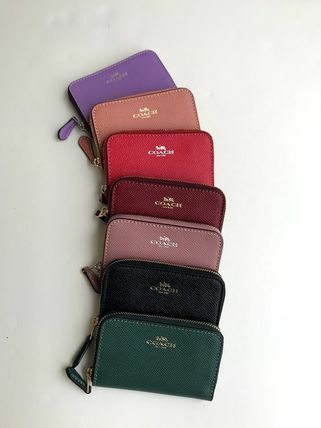 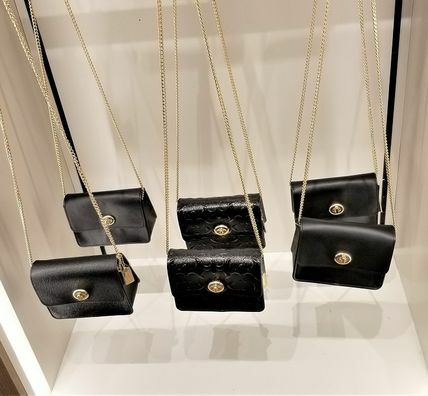 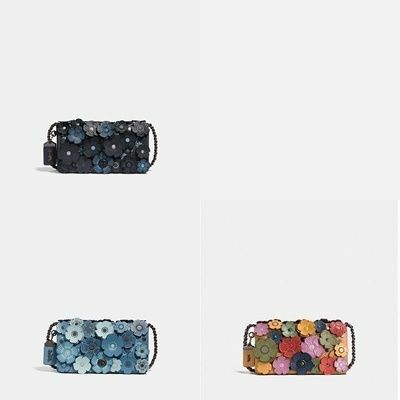 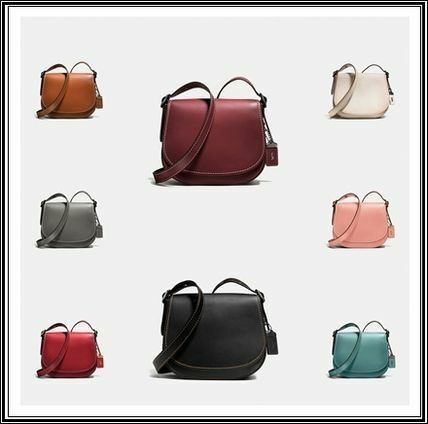 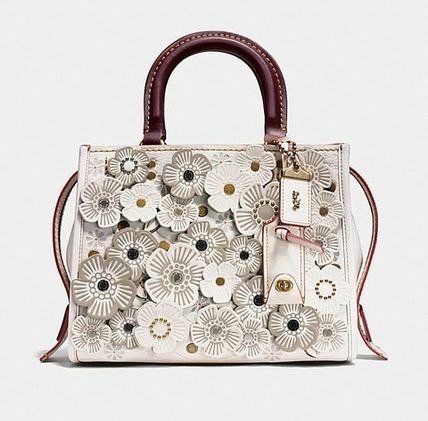 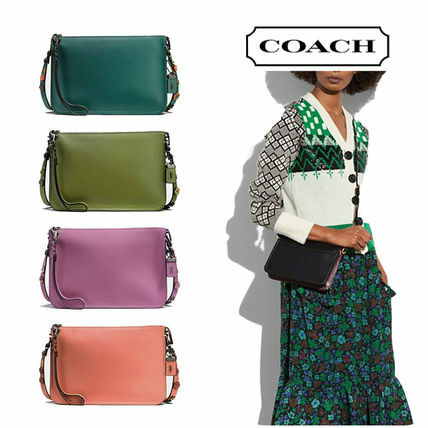 Inspired by the pebbled leather of baseball gloves, Coach introduced a line of pebbled leather bags which immediately became an international point of interest. 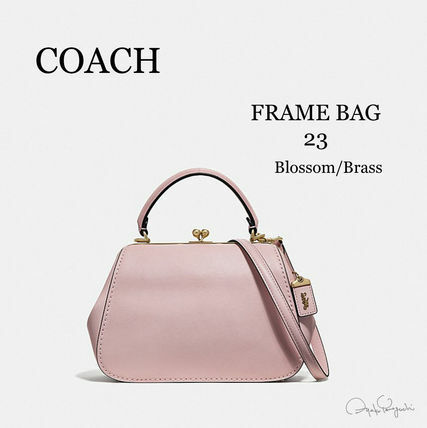 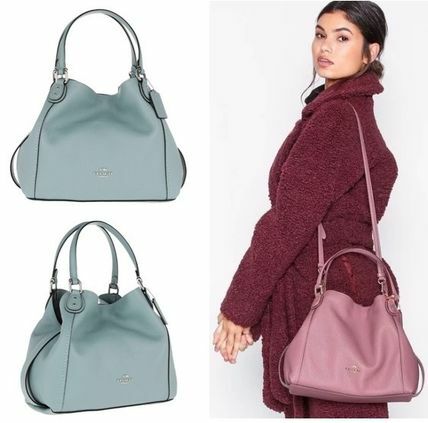 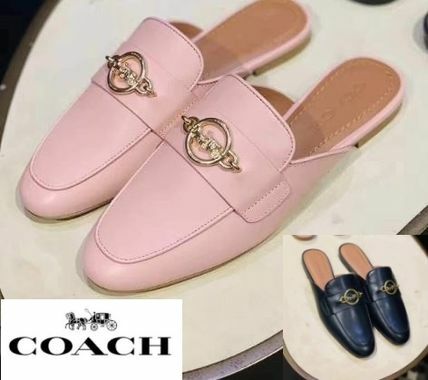 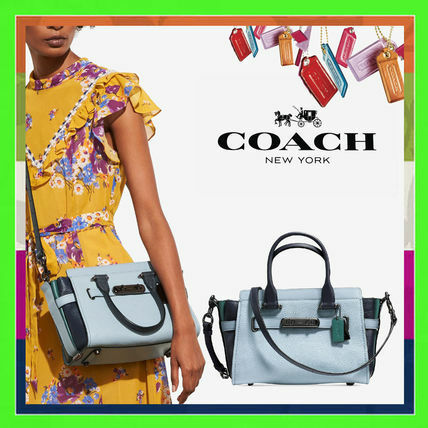 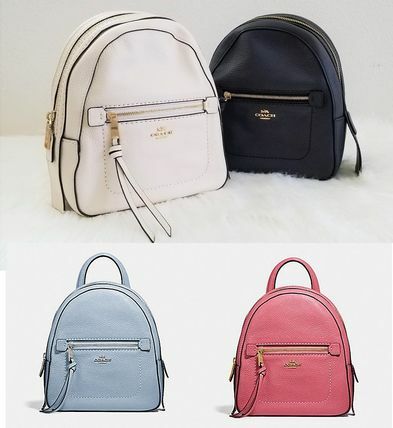 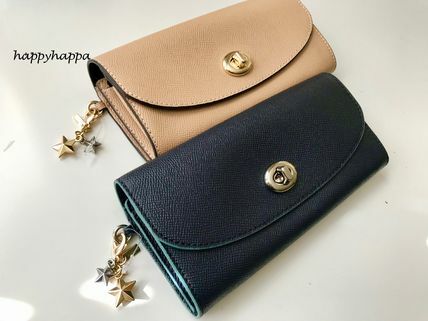 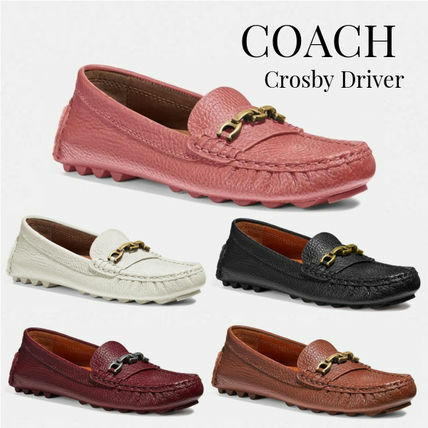 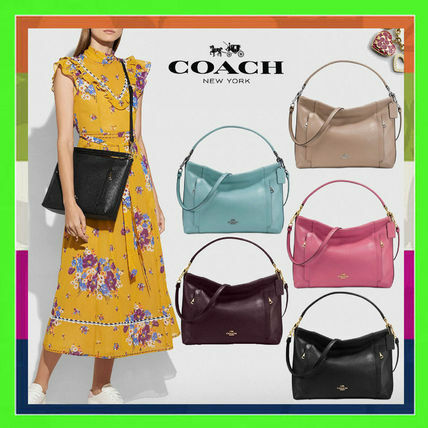 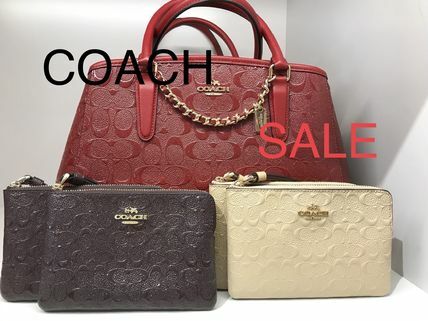 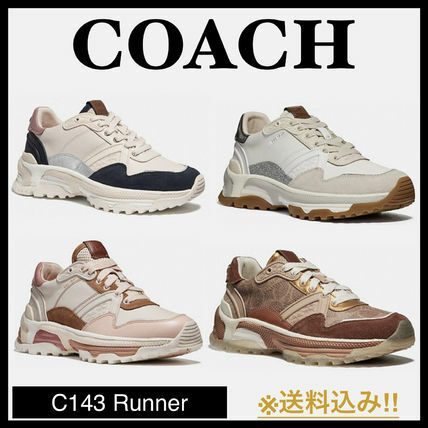 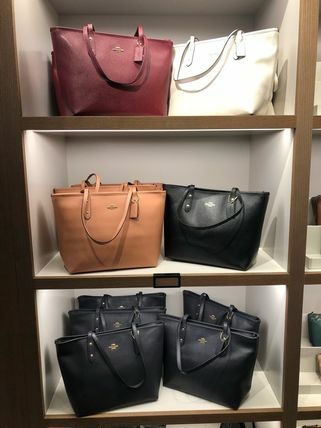 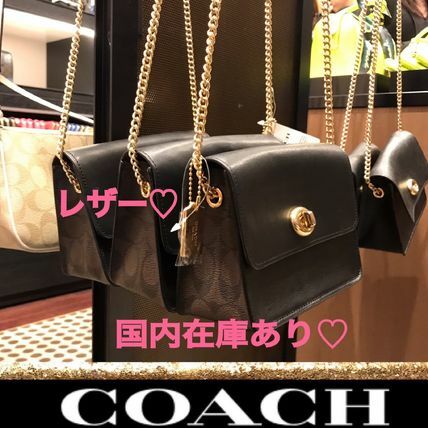 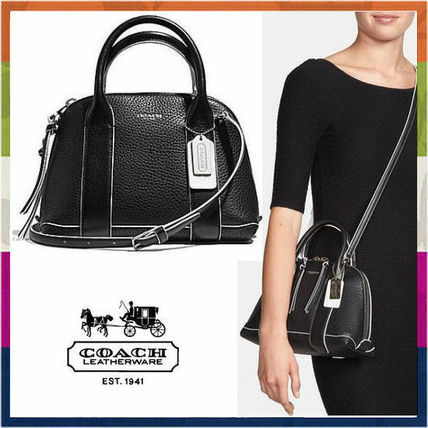 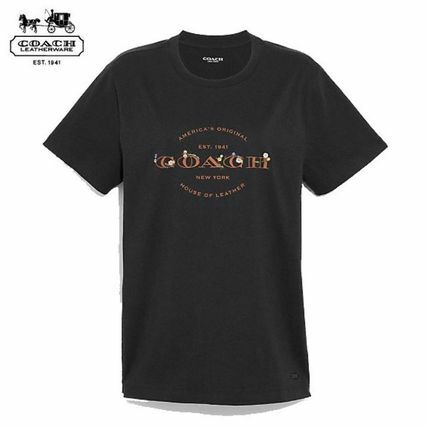 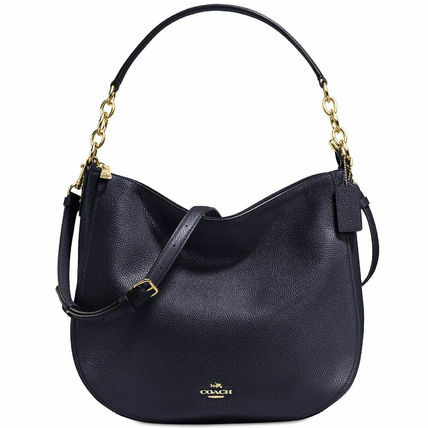 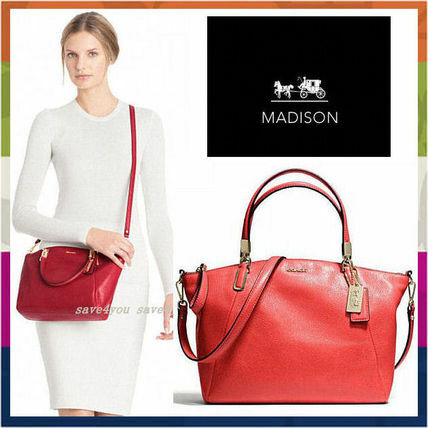 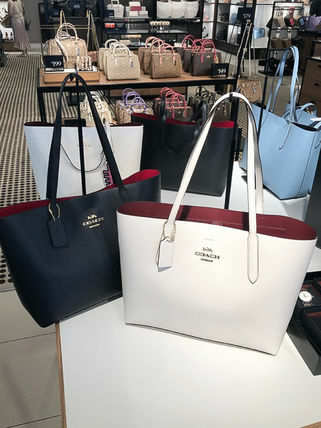 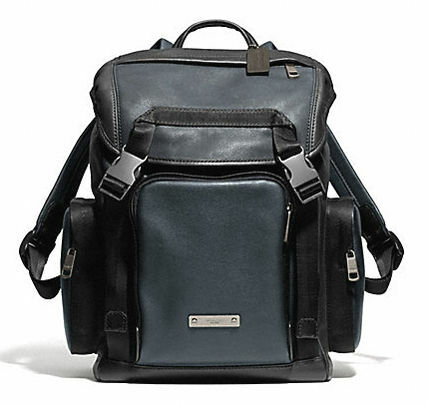 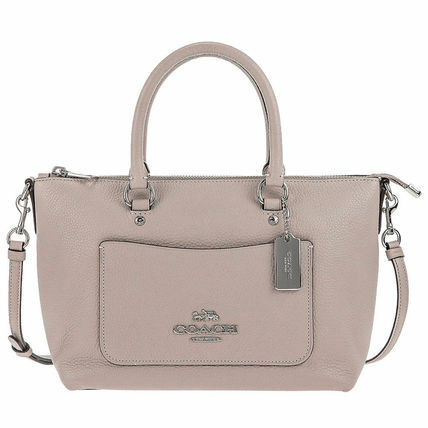 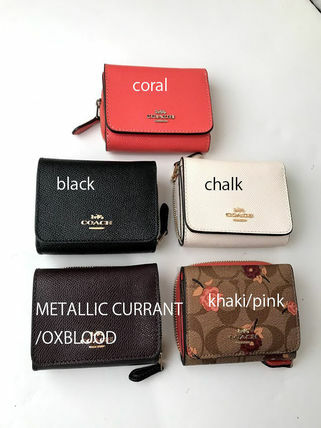 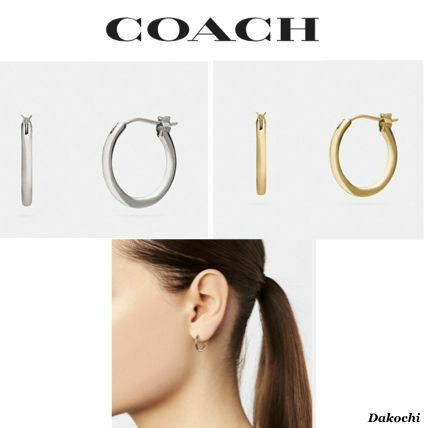 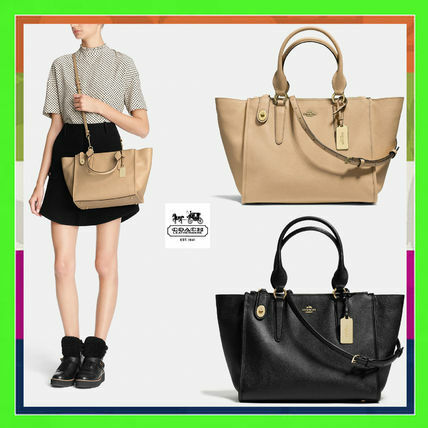 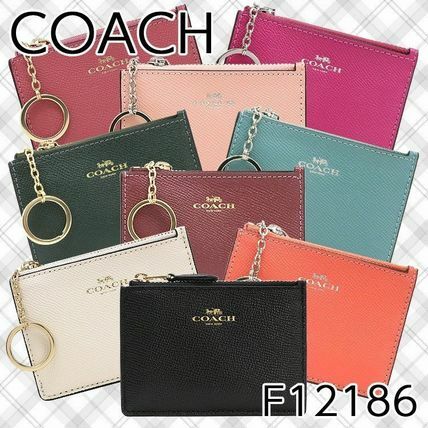 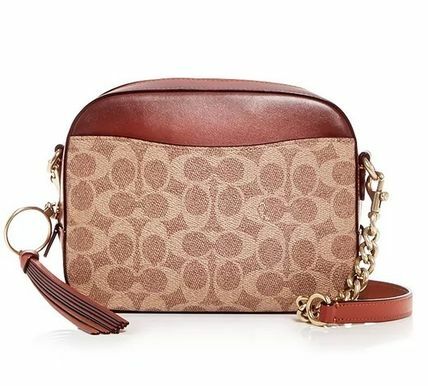 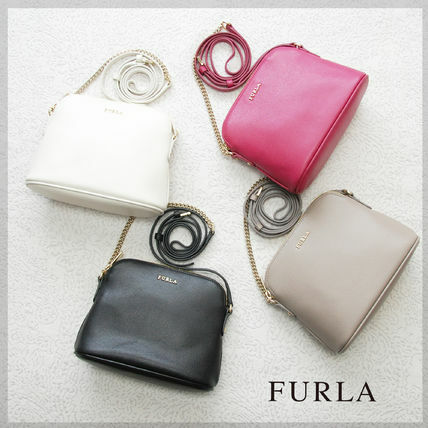 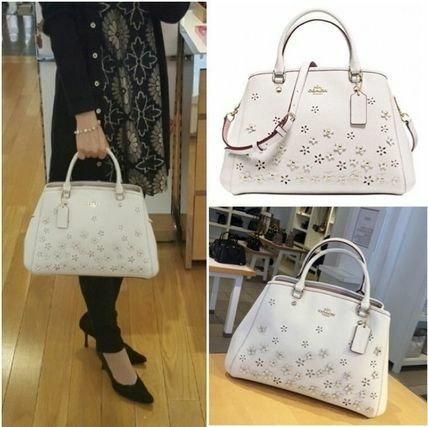 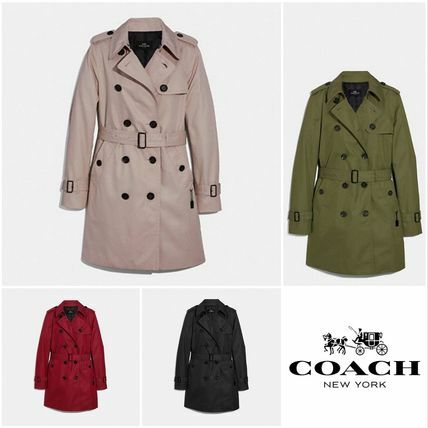 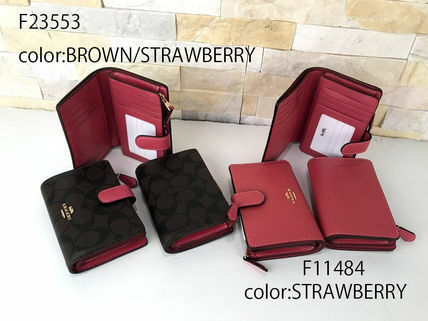 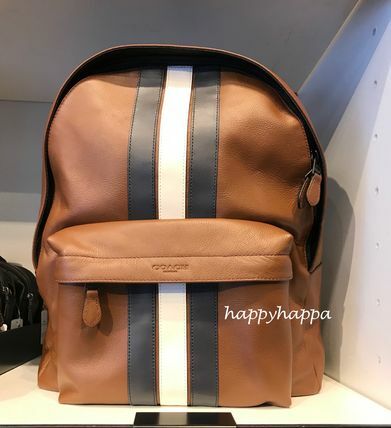 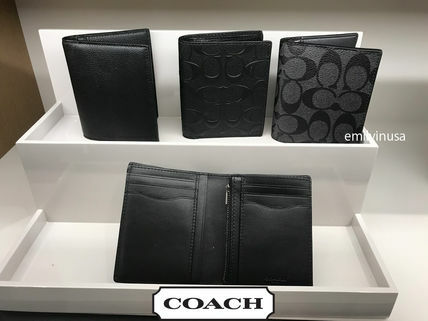 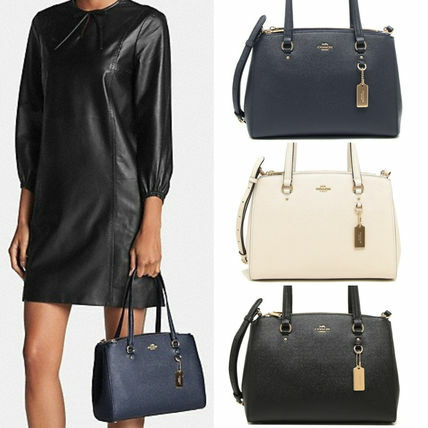 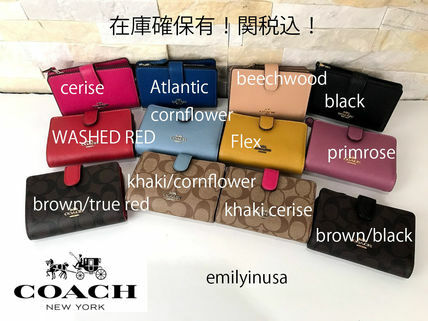 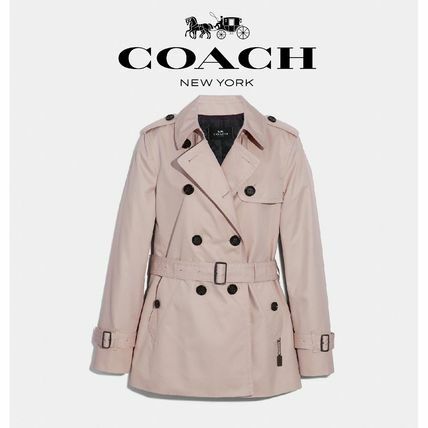 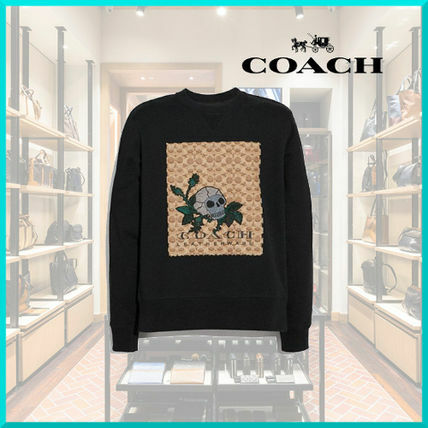 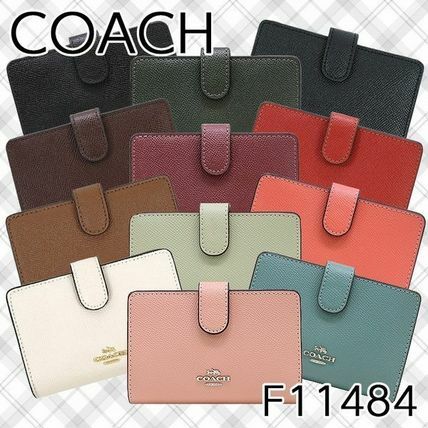 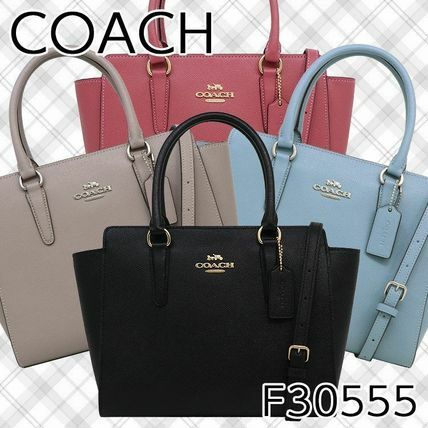 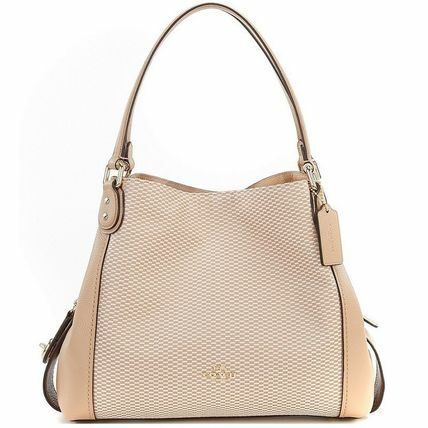 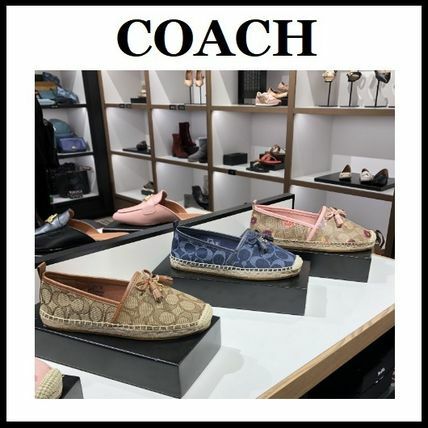 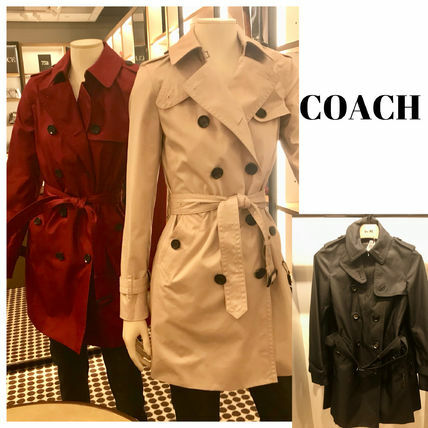 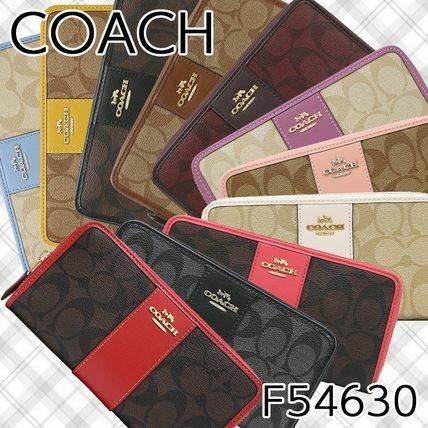 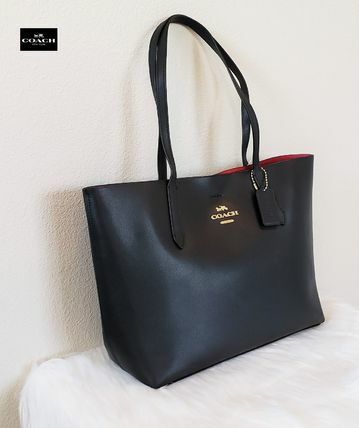 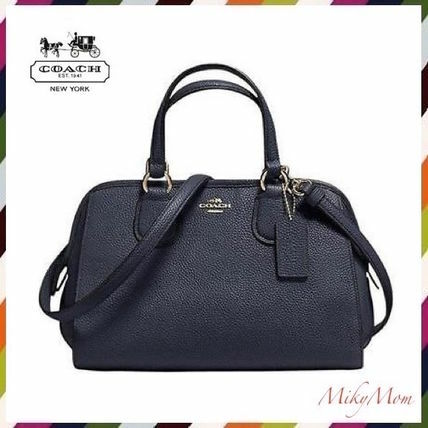 Coach’s high-quality materials, durable hardware, allegiance to good ol’ classic American style and contemporary trendiness, makes it a favored brand by many around the world. 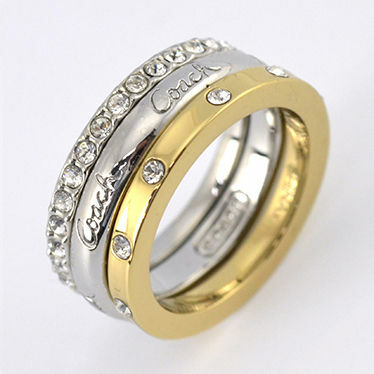 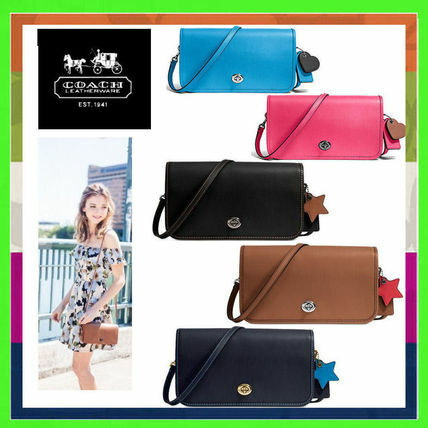 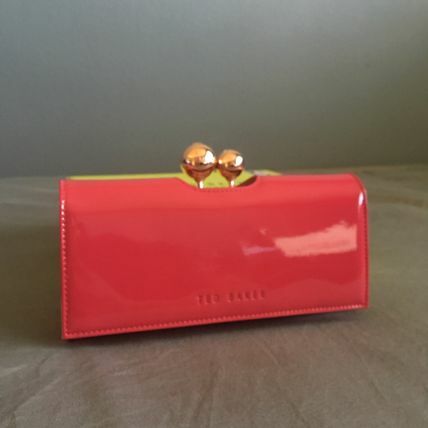 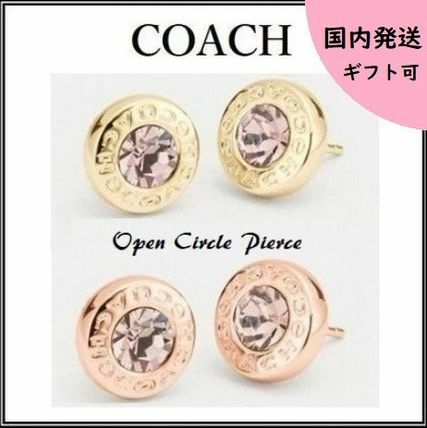 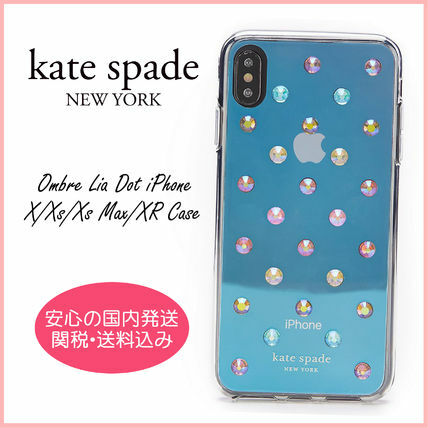 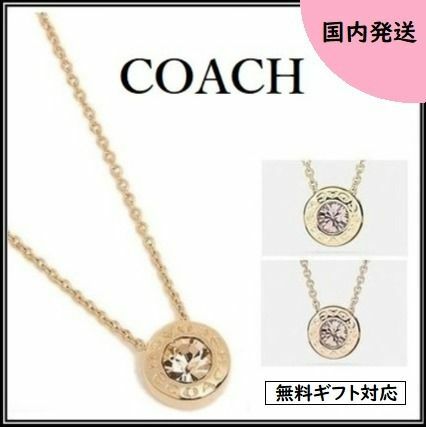 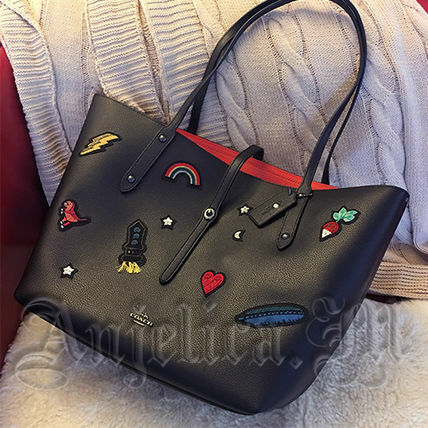 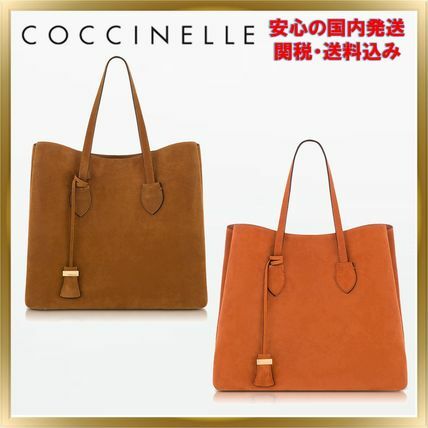 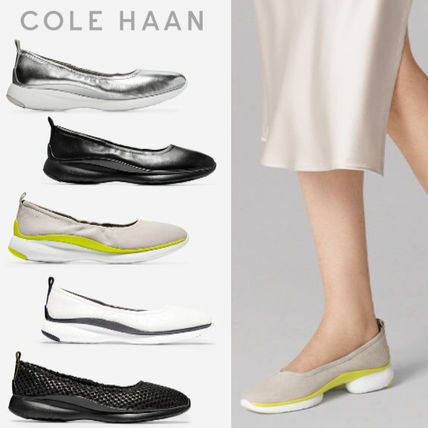 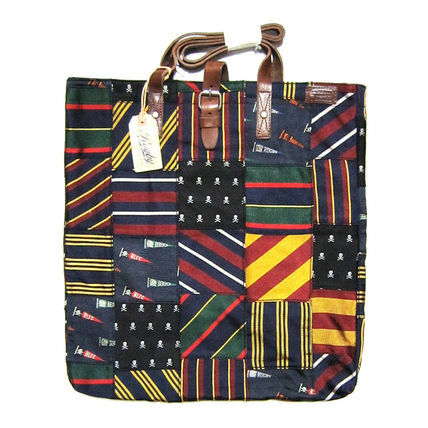 Other 蔻驰 customers also see COCCINELLE, Cole Haan, 芙拉.